I recently took a lettering class and being the person that I am, immediately went out and bought a whole bunch of supplies and such to practice. I haven't done a lot of practice, but I played around a bit and thought I'd share some resources I've found and what I thought of various supplies. Plum Paper Planner vs Happy Planner Review! I have the attention span of a gnat, and I love every new, great, and shiny thing that crosses my path, so it doesn't surprise anybody, least of all me, that I've tried three planners in the past few months. I wanted to share my thoughts on the different planners that I've tried in case you're trying to make a decision! So, here we go! Recently, I came across this cool company called greetabl. 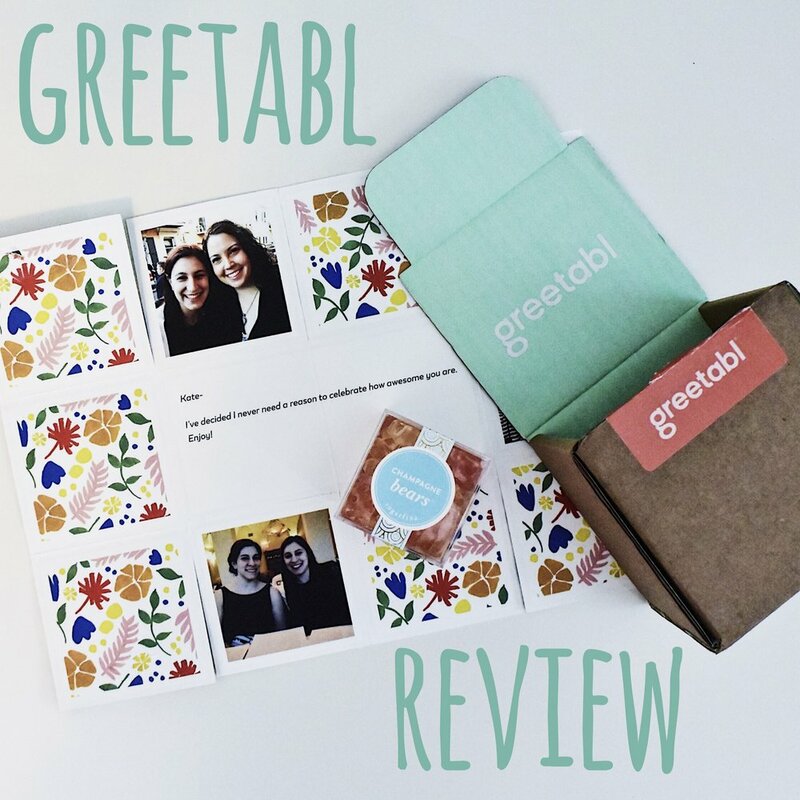 Marketed as something you would send when just sending a card isn't enough, greetabl allows you to personalize a little box by selecting the pattern, some photos and a message, as well as including a small gift! I've always loved Kickstarter. I've had some great luck with the projects I've backed, getting some really cool stuff. Here are some games that caught my eye recently - I've backed all of these, so that shows you I'm definitely invested in them! I recently decided to make myself some friendship bracelets. 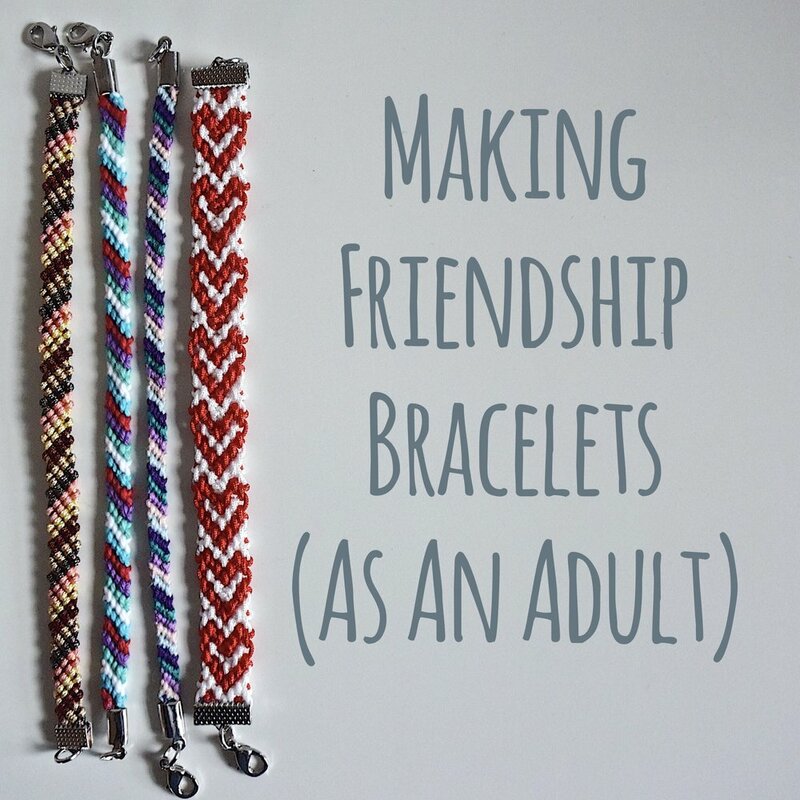 I love the look of the classic friendship bracelet, and I wanted to share what I found out as I worked through multiple materials! 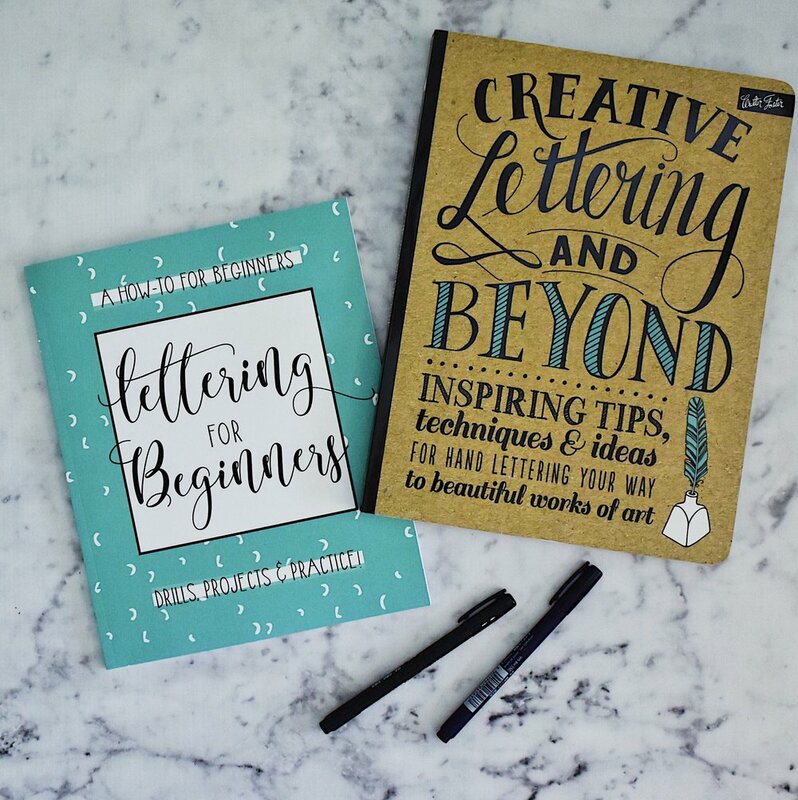 Crafter, reader, student, traveler, blogger, planner!